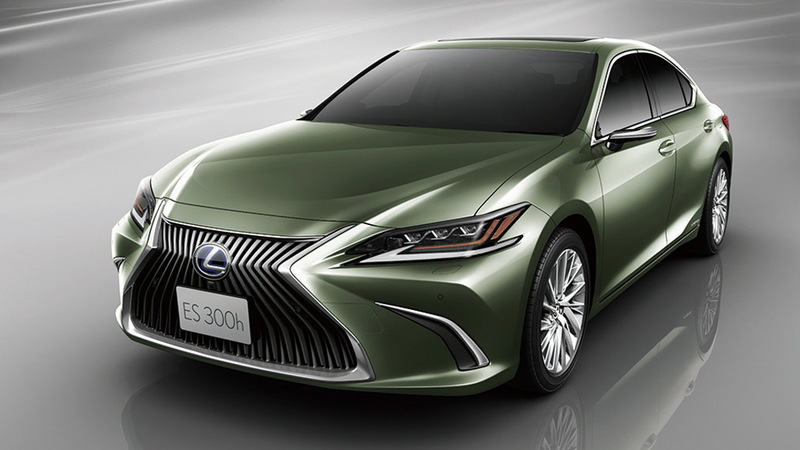 The 2019 Lexus ES has become the first production car to replace conventional side mirrors with cameras. Unfortunately, the cameras will only be offered in Japan where the technology was made legal in 2016. The ES starts sales in Japan in October. Elsewhere, the mid-size sedan sticks with mirrors. Audi's new e-tron electric SUV due for a reveal on September 17 will also offer the technology in many of the markets it's sold in, though not in the United States which is yet to introduce regulations allowing it. The technology isn't new and has been offered by some aftermarket firms for a couple of years. 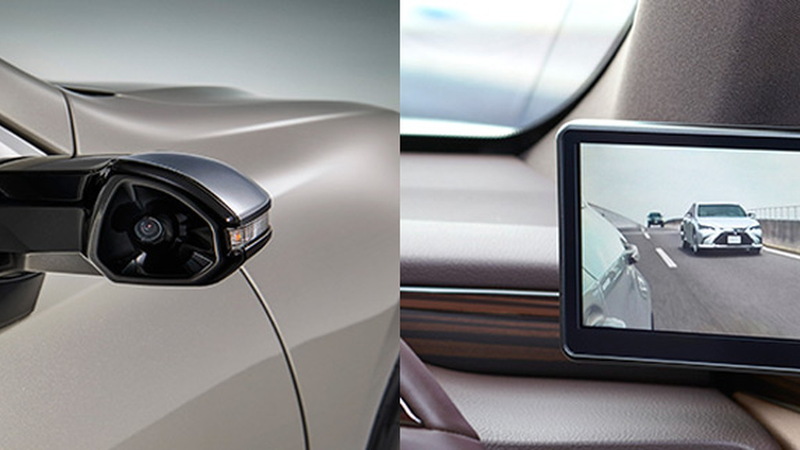 Tiny digital cameras are attached to thin stalks and then project the image onto screens (5.0-inch screens in the case of the ES) mounted at either end of the dashboard. This makes the driving experience similar to a car with conventional side mirrors but with some added advantages. 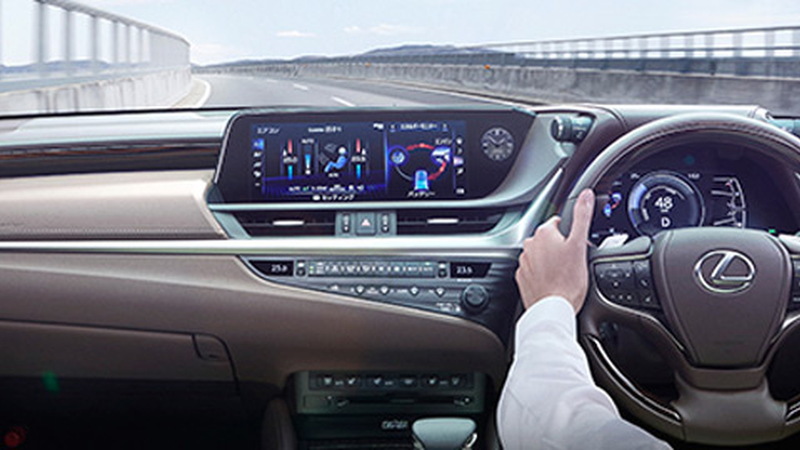 The camera is able to provide an expanded view when the indicators are switched on or if the car is in reverse, or the driver can do this manually. It also provides better visibility at night and in poor weather. The camera housing is said to be designed in such a way that the image is unaffected by rain. And because the stalks the cameras are attached to are thin and aerodynamically shaped, they create less drag which boosts efficiency and visibility while reducing wind noise. Hopefully they're still able to fold like in those situations when a clumsy person bumps into them in a car park. Given the benefits, it's only a matter of time until we see the technology filter across to more cars. As mentioned, it isn't legal in the U.S. just yet. 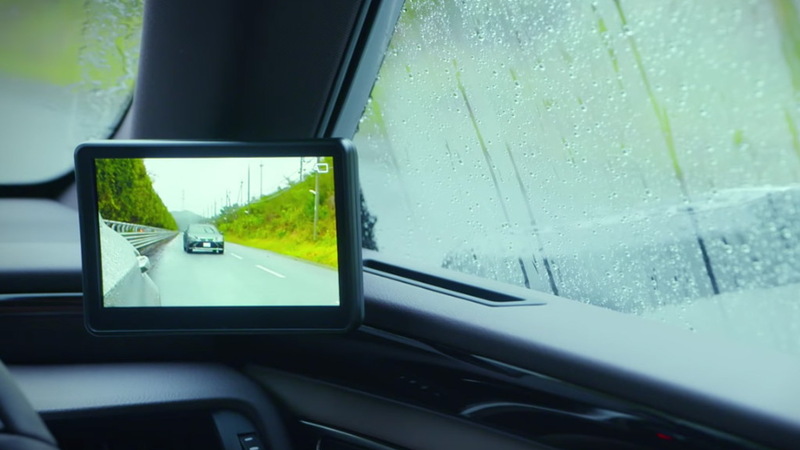 However, there are already cars on sale here with cameras and screens replacing the rearview mirror.